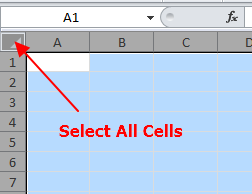 How to Protect Only Specific Cells in Excel? Home » Excel » How to Protect Only Specific Cells in Excel? 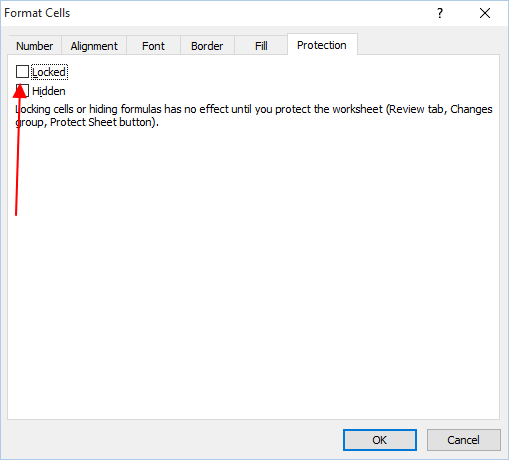 When you need to send someone a spreadsheet and want to make sure that no changes to any formulas are made, you can resort to locking a sheet or workbook. The first step is to select all cells in the spreadsheet. Right-click on them, then choose Format Cells – Protections and tick the Locked button. Now all of the cells are unprotected. 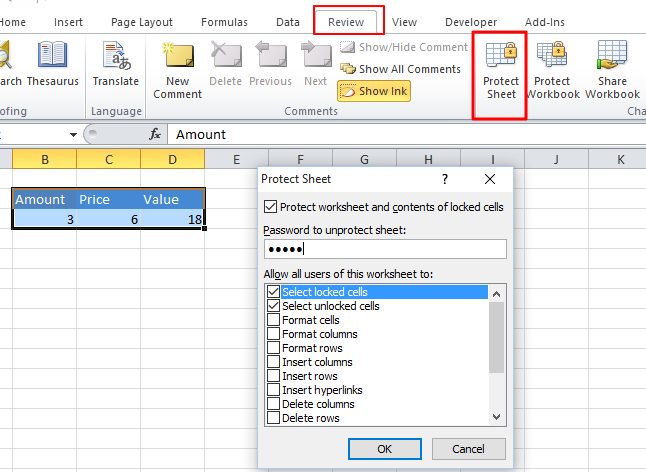 The second step is to enter data in all the cells you want protected, and select them. The Go To functionality can prove useful for that. 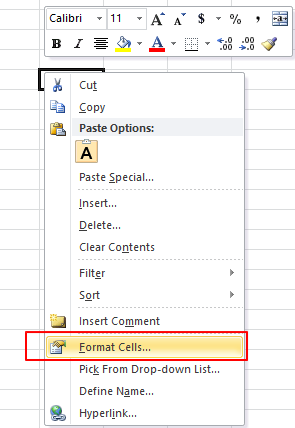 After selection, repeat the step above: Format Cells – Protections, then tick the Locked button. The last step requires you to go to Review – Changes – Protect Sheet. Enter the desired password. Make sure not to forget it. And that would be all. This way you can make sure that crucial data stays unchanged.